GREAT CLASS FOR THOSE MINI CHARMS AND CHARM PACKS YOU HAVE BEEN COVETING. 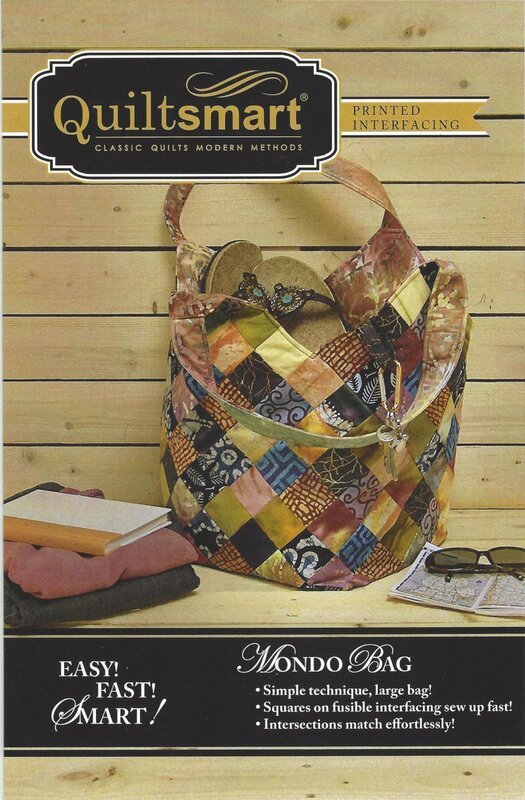 CLASS REQUIRES 5 MINI CHARM PACKS OR 2 CHARM PACKS OR A CHARM PACK AND EXTRA YARDAGE FOR THE OUTSIDE OF THE BAG. ADDITIONAL MATERIAL IS REQUIRED FOR THE LINING. YOU WILL ALSO NEED BATTING, FUSIBLE FLEECE, OR OTHER STRUCTURAL STABILIZER TO COMPLETE THE BAG. IF YOU DO NOT ALREADY HAVE THE PATTERN WHICH INCLUDES THE FUSIBLE FOUNDATION YOU WILL NEED TO PURCHASE THAT AT BERNINA IN STITCHES WHEN YOU PURCHASE YOUR FABRIC.